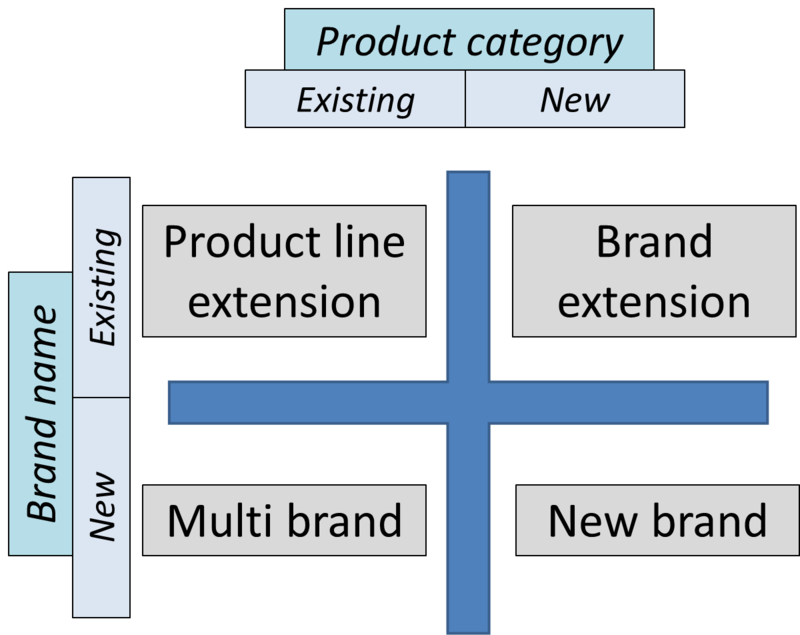 When it comes to brand development, there are four main brand approaches, as shown in the following diagram. One of the key decisions when bringing a new product to market, particularly if it is going to be under the umbrella of a new brand, is the brand name selection. A brand can be defined as a name, sign, logo, or design of a product/ service or a firm designed to identify ownership and to differentiate the offering in the marketplace. 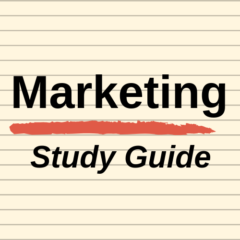 In modern-day marketing, brand equity is generally highly sought-after. Brand equity can deliver financial benefits to the firm – primarily through greater market share, price premium, and increased customer loyalty. Why Use a Brand Persona? What is a brand touchpoint? Customer journey mapping is techniques that relies upon identifying and sequencing the touchpoints (exposures and interactions) that consumers (potential customers) and actual customers have with the brand. When to use customer journey maps? What are the extra communication challenges faced in today’s media environment? As a quick list, today’s media and communication environment as the following impact on marketers, each of which will be discussed below.